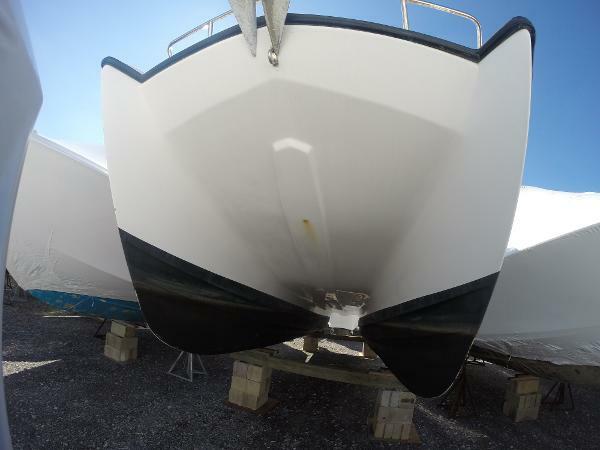 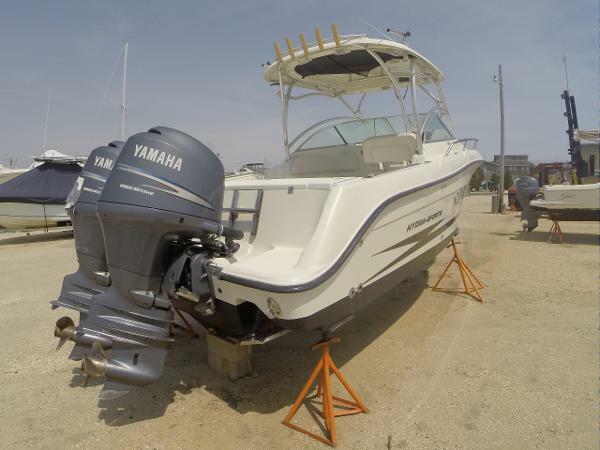 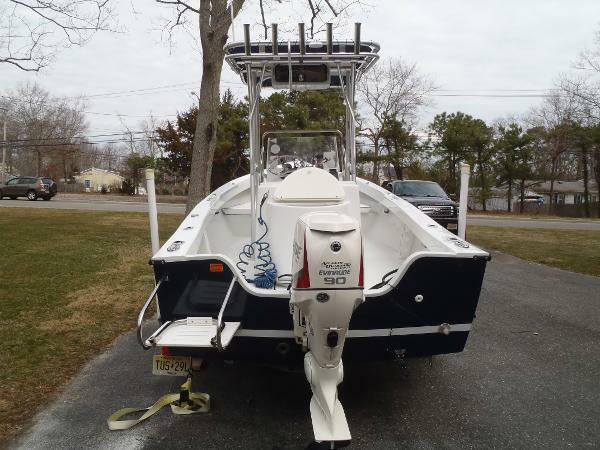 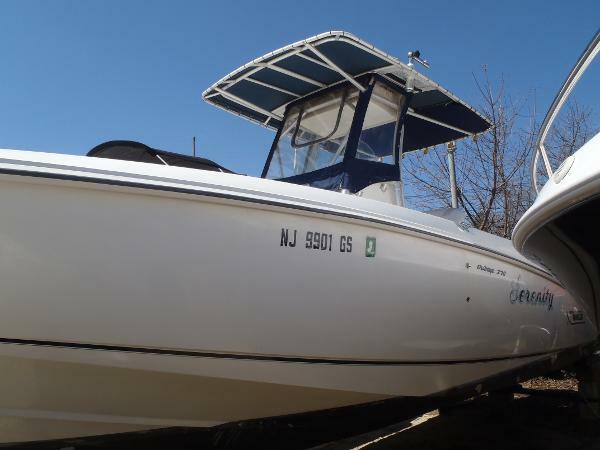 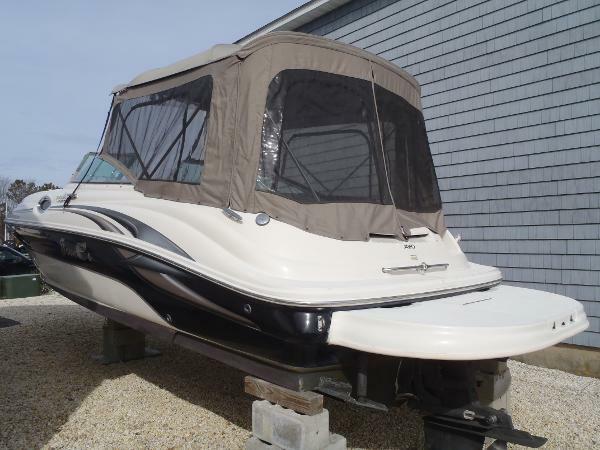 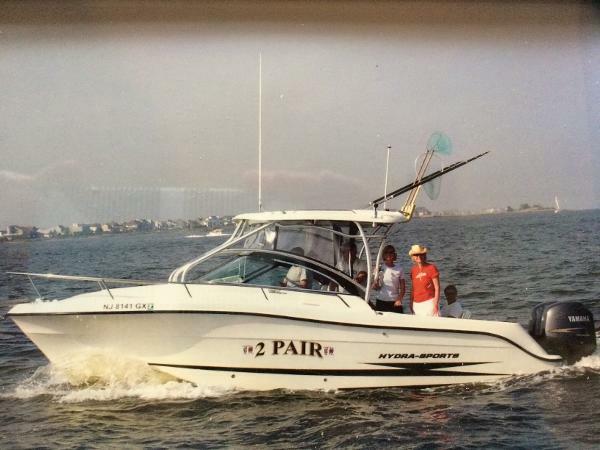 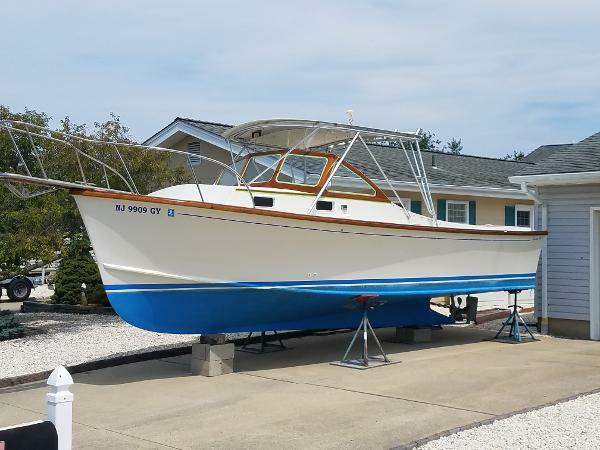 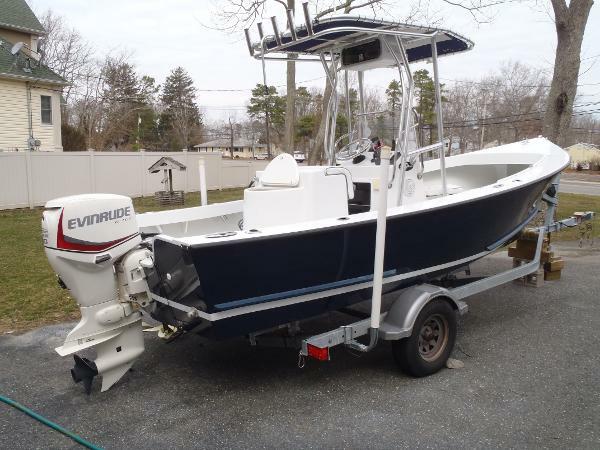 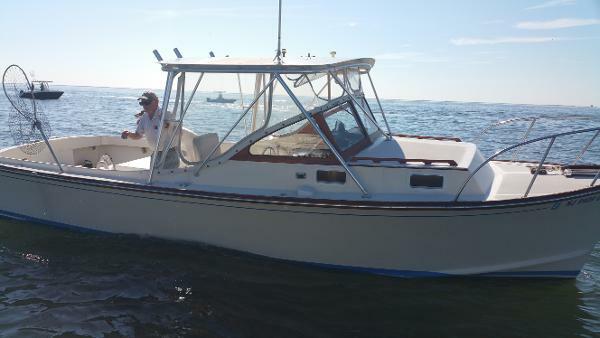 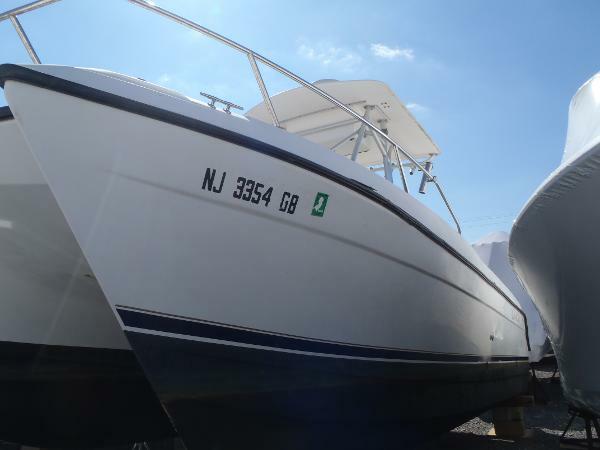 Come see this well Maintained Boston Whaler 27' Center Console powered by Twin Yamaha Four Strokes. 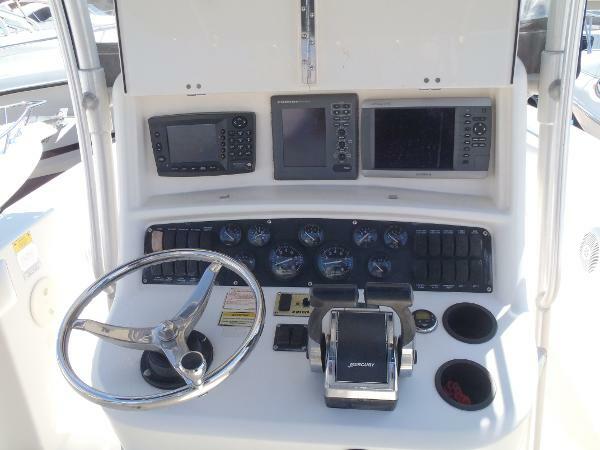 New Garmin GPS, Fishfinder, and Radar. 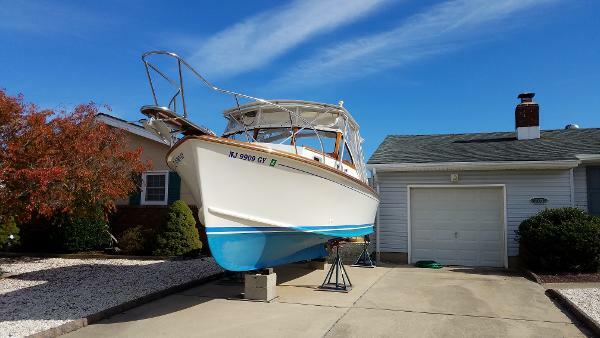 Don't let this one getaway. 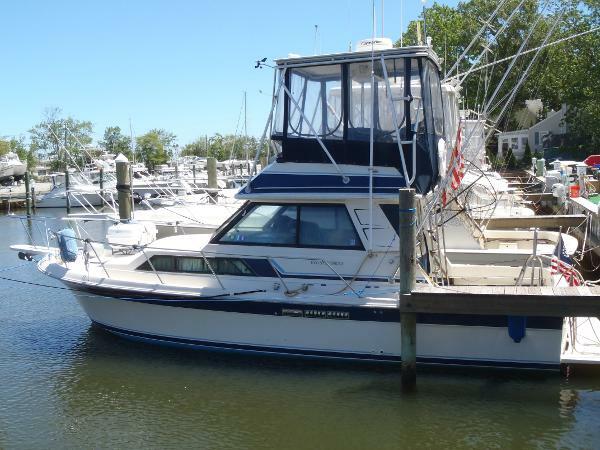 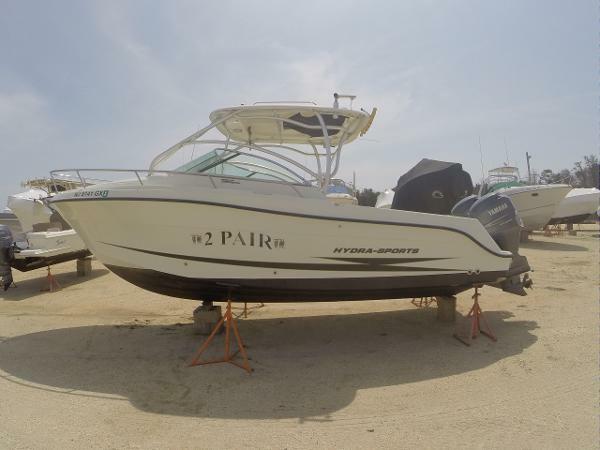 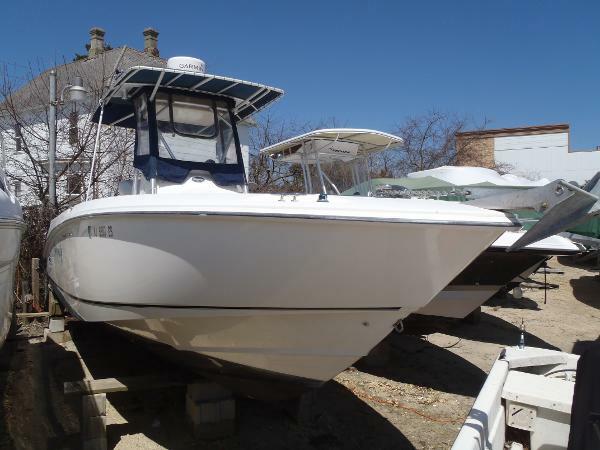 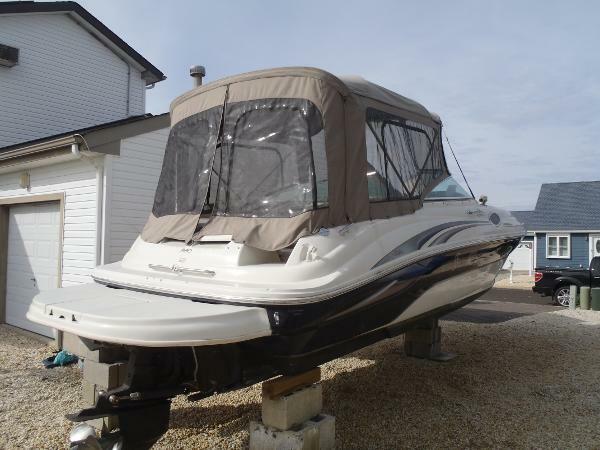 Come see this spacious well laid out Bayliner Motoryacht powered by Twin 175HP Hino Diesels. 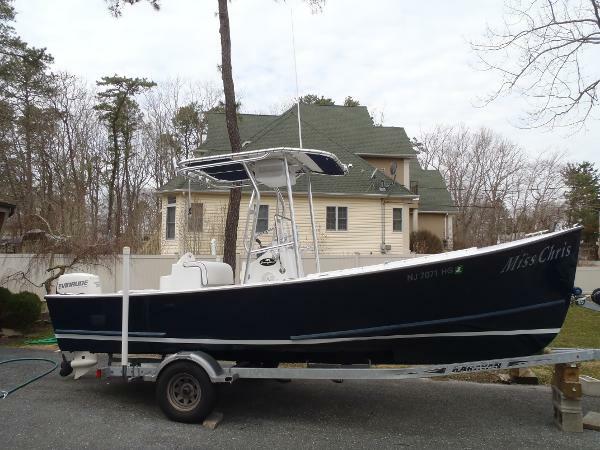 New Listing, Photos and full specs coming soon. 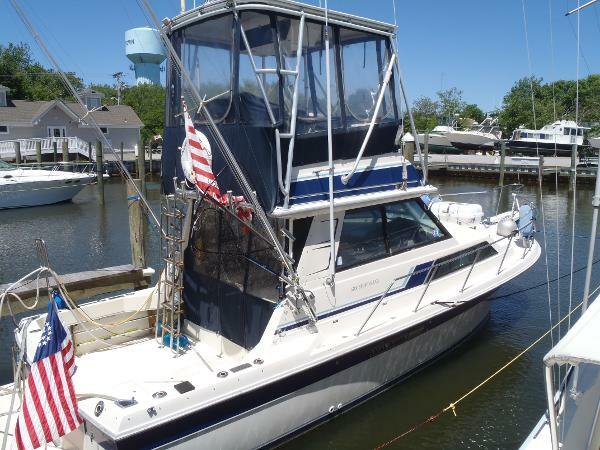 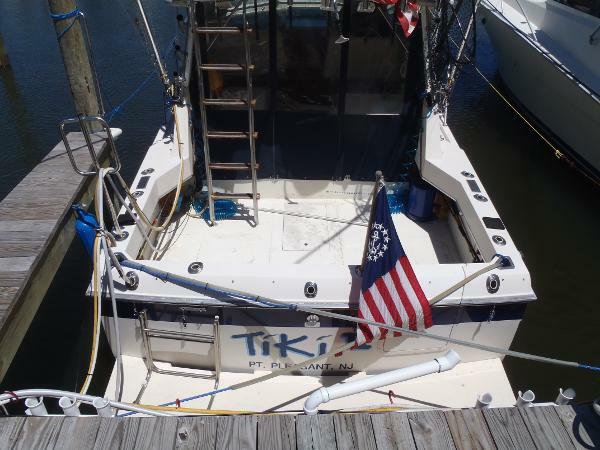 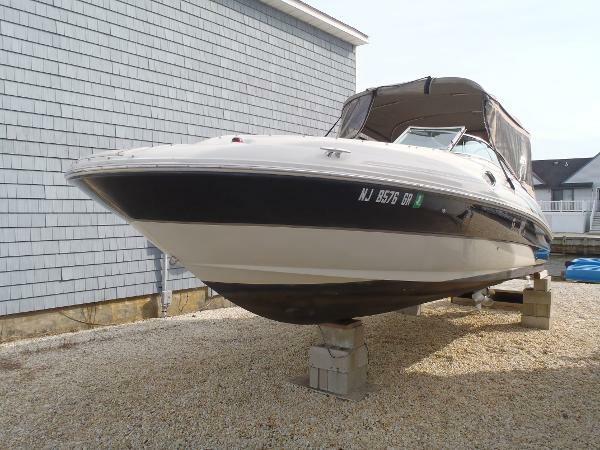 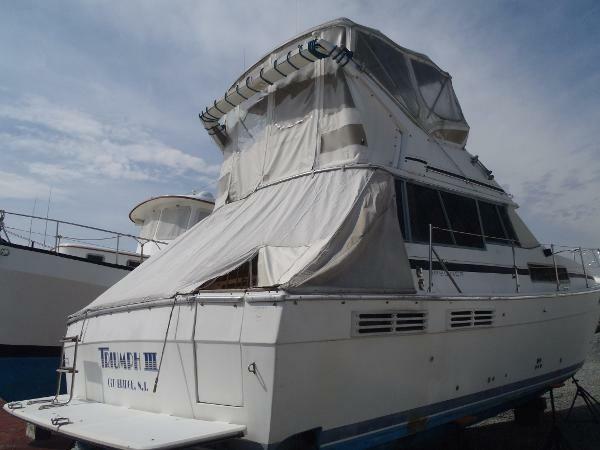 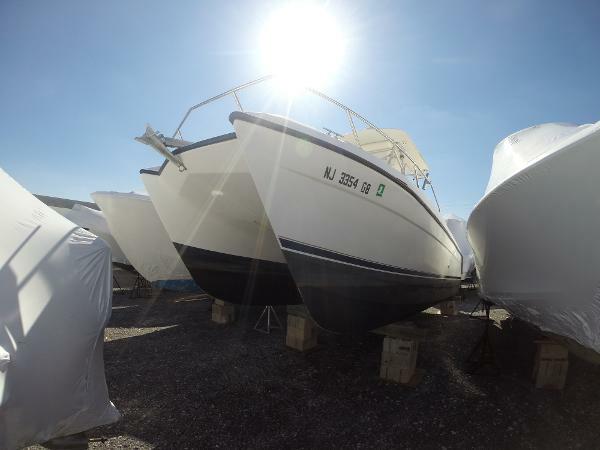 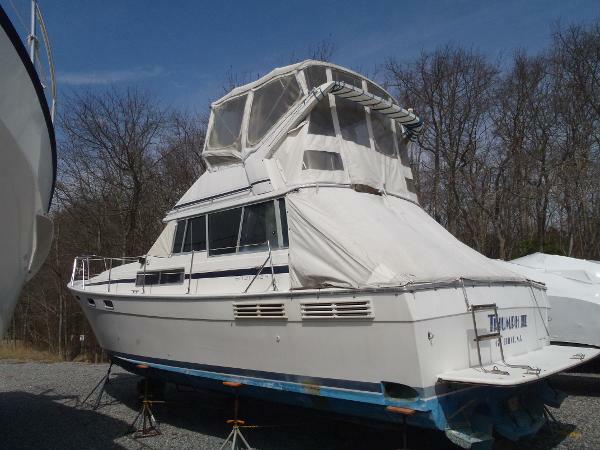 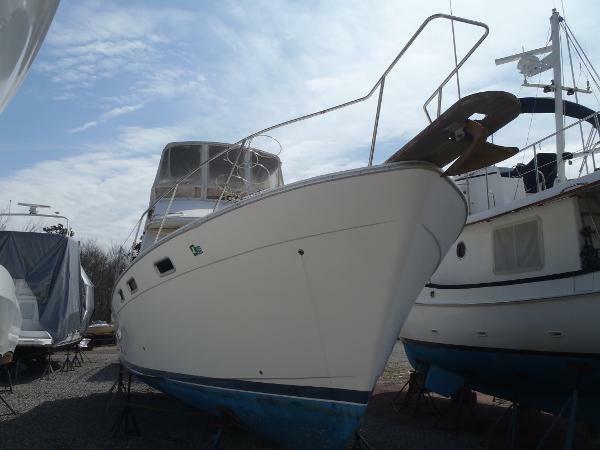 Come see this well maintained Wellcraft 32 Sport Bridge with new engines in 2009 with only 159Hours.